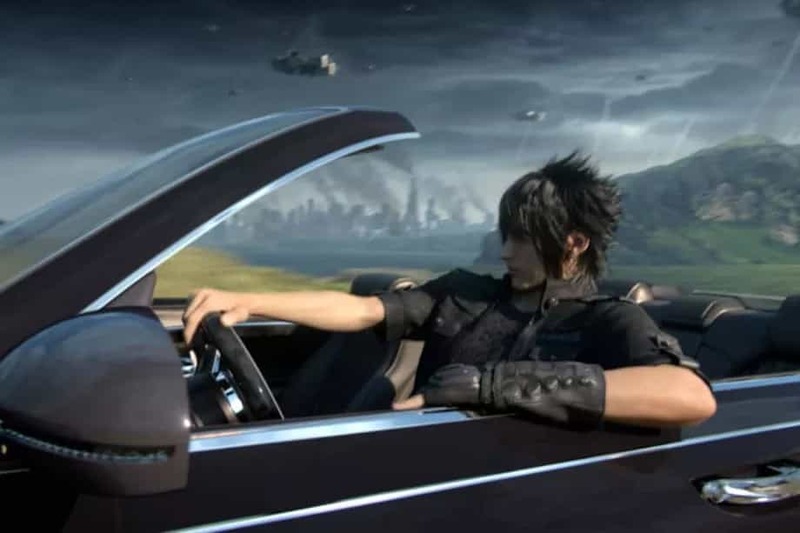 Final Fantasy 15 is an immensely popular computer game franchise that is constantly growing richer in content. However, it seems that the game’s developers, Square Enix, are focusing on adding to the Final Fantasy franchise in the form of small installments instead of creating a sequel to the game. 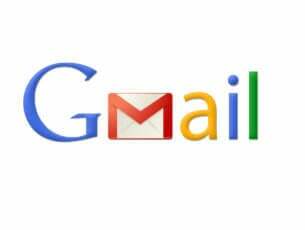 There are several reasons behind this decision. Below, you will find more information about the future of the franchise. According to Director Hajime Tabata, focusing on smaller releases will help keep fans loyal to the franchise. Full sequel models take a large amount of time to complete and release. In fact, Final Fantasy 15 took 10 years to make. The lengthy period between each sequel can cause fans to become less involved with the franchise. This in turn can cause players to become dissatisfied with the franchise and turn away to other games. Therefore, the move to release installments more regularly, even if they offer less content than full sequels, should keep fans interested and satisfied. So, in order to keep the fans contended, the Final Fantasy team will be producing content much more often. In fact, already two small installments, which focus more on the minor characters in the game, have been released. The third episode is planned to be released on December. This new episode will be focusing mainly on Ignis. That’s right, the long awaited “Comrades” expansion will bring an online mode which will enable Final Fantasy fans to compete against each other. According to Tabata, adding online features to Final Fantasy 15 is an essential step in the right direction. This decision is part of the reason why the team is not working on a new sequel. Some of the content of this new installment will be mainly based on a late chapter of the main game. There is a missing 10 years of history at the end of the Final Fantasy 15 story that has not yet been depicted. In the Comrades expansion, players will be able to create their own Kingsglaive solider. Kingsglaive is the army that fights to protect the kingdom of Eos. According to the director of Square Enix, adding this type of content to a new sequel would have been very difficult and time consuming. In addition, this multiplayer expansion is the perfect allure that will keep fans coming back for more. There will be two other major additions to the Final Fantasy 15 game universe. First, fans will be able to download a pocket edition of the game on their smart phones. 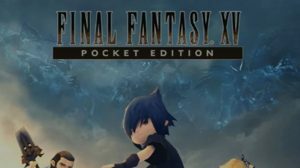 The pocket edition turns all of your favorite characters of Final Fantasy 15 into cute chibi models. 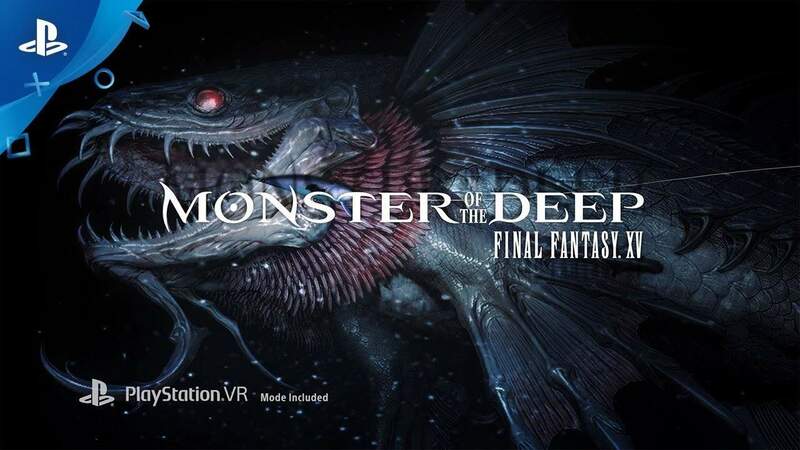 Another addition that is also based on the Final Fantasy 15 game is ‘Monster of the Deep‘. Monster of the deep is a PlayStation VR game that focuses more on the lighter side of the game. From brief glimpses of the game, players will be able to partake of relaxing activities such as hanging out around the camp fire, fishing, and more. This VR installment will be released on September this year. While fans shouldn’t expect a sequel anytime soon, they should expect a constant flow of content from Square Enix. The decision to release content more regularly will make it easier for fans to constantly partake of the Final Fantasy franchise.